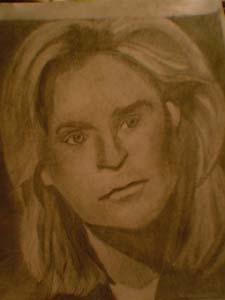 Hall and Oates art gallery! 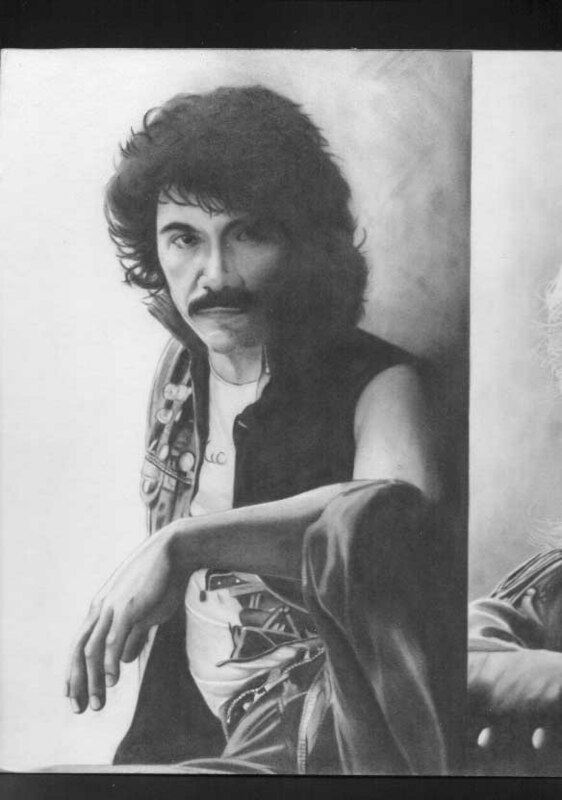 Adding to our sections, we wanted to celebrate those fans who have done renderings of Daryl & John and we are extremely lucky to have three pieces to share with fans, the first done by Allan Angel and two pieces done by Denny Farinas. Enjoy these, print them, share them with your friends, and please send us art if you have any! Emily drew this amazing shot of Daryl and wanted to share it with other fans. Click here to see her, her art, and read more about her! 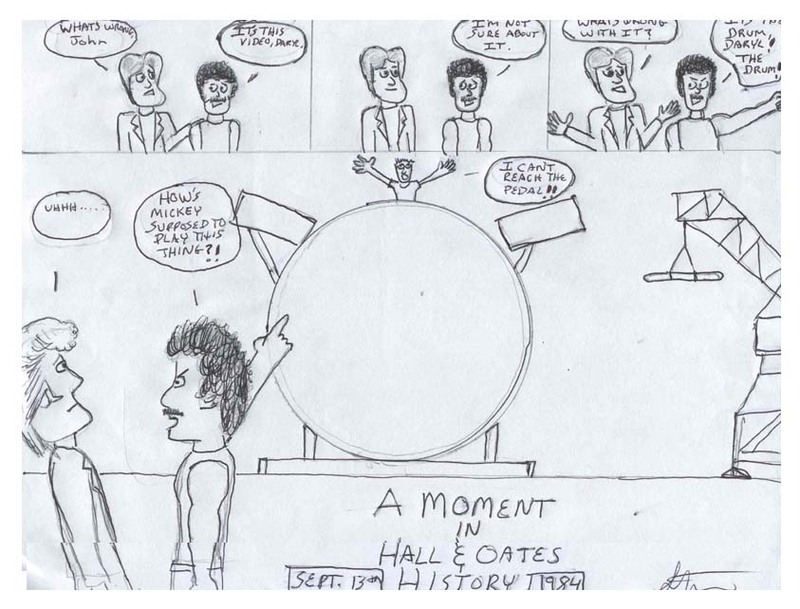 Check out Steve Braden's great comic of Hall and Oates -you'll love it! 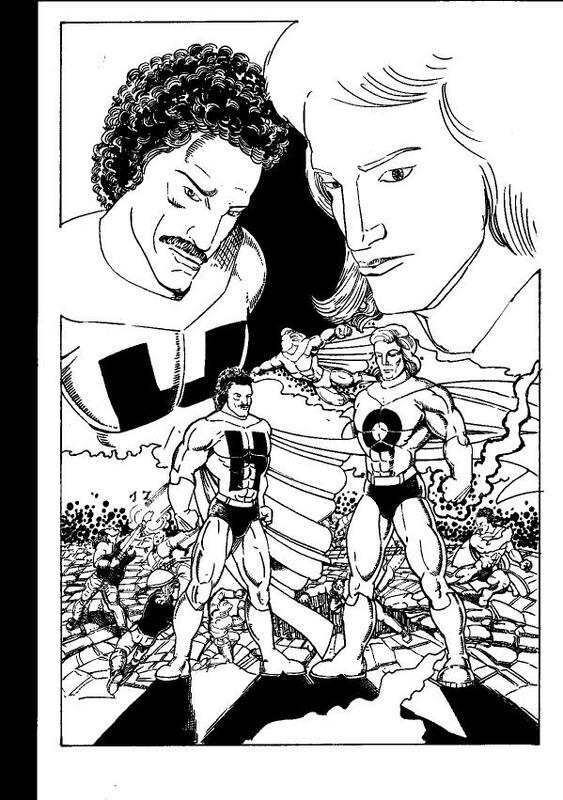 This great piece by my friend Allan Angel was originally done to present to Hall and Oates, and they have been given copies. The funny thing is the names are switched, but it probably makes the boys wonder what it would be like to be super-heroes and each other for a day! Enjoy! Click on here or above to see a bigger version! Allan's cousin, Denny Farinas, made two amazing sketches of the boys and really you have to see these to believe them. The time he took and the work he did is just phenomenal. 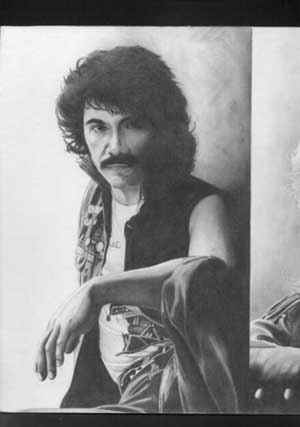 Thank you, Denny, for sharing these with the Hall and Oates community! Here's John as well under Denny's amazing pencil. 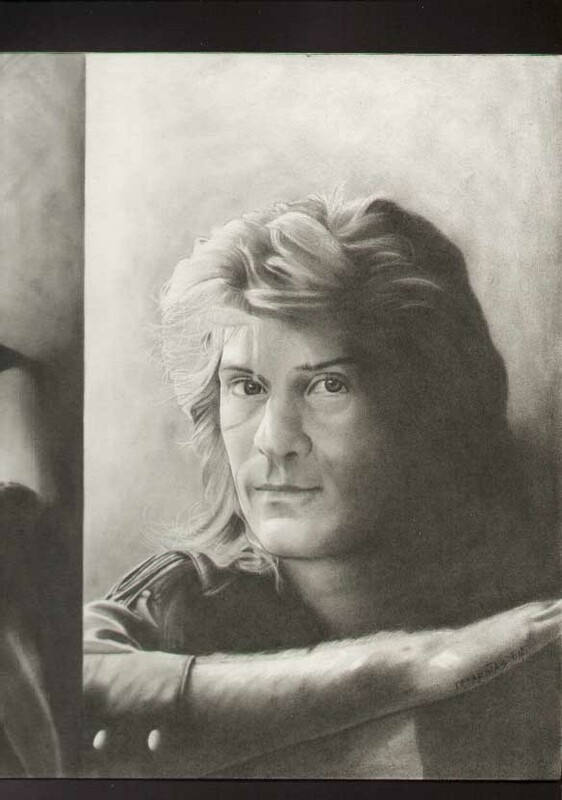 He brings both Daryl and John to life and makes you wish you had one of each in your home! Again, thank you, Denny!